As a result of our trade insight and experience, we have built up an exclusive product portfolio in the consumables sector, with an emphasis on premium quality and innovation. 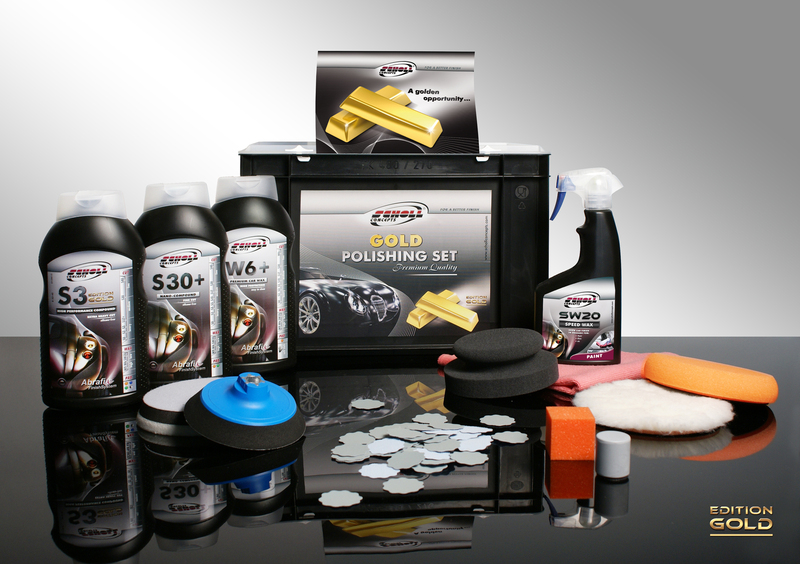 For our customer-base, we hold large and regular stocks of an extensive range of products. Consequently, our customers enjoy reasonable and realistic minimum order quantities (MOQs), reducing their own in-house stock thus improving cash flow. We offer healthy resale margins that can be maintained due to our geographical distribution policy. With product supply exclusivity across strategic areas, customers can sell our products on their merits – not on price alone! 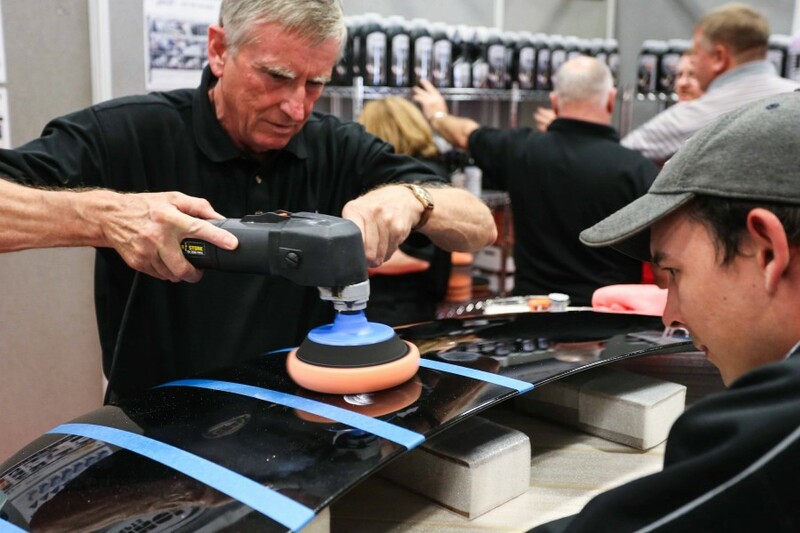 Safe Products can source and develop own-label and ‘white box’ product lines, including custom-made polishing pads, rubbing compounds, polishes, tapes and abrasives. We offer specialist end user support, conduct product trials, organise training and carry out product application instruction. Our admin and support team work hard to deliver a seamless service from order to delivery, providing a fast, personalised service and a high level of after-sales care. We offer specialist end user support, conduct product trials, training and application instruction.